As we all know now the Importance of being healthy and Staying Healthy!! I will be updating weekly on different Exercise routines, Lifestyle health options as far as Juicing recipes, vegan-ism as well as vegetarian type lifestyles and fitness options as well in varieties! I am a advocate for healthy living and i know all too well the struggle many of us face with maintaining the healthy lifestyle as well! Trust me I too Love my Fried chicken, macaroni and cheese, hamburgers and all that amazing tasting stuff! BUT we all know living a life full of eating bad and not exercising is detrimental to our health…..inside and out! So I hope to continue to inspire you all by my journey, as well as i will be featuring other’s who are on the journey as well and documenting their progress so you can see! !I am in no way perfect or so strict that i dont eat what i love in moderation BUT i go by the 80/20 rule! 80% healthy eating and 20% moderation foods!! But i STILL DO NOT OVER DO IT, and i am working towards cutting all bad foods out, BUT again it is a journey, not a diet it is a lifestyle change. So if you or anyone you know, is on the fitness journey and you want to be featured email me!!! 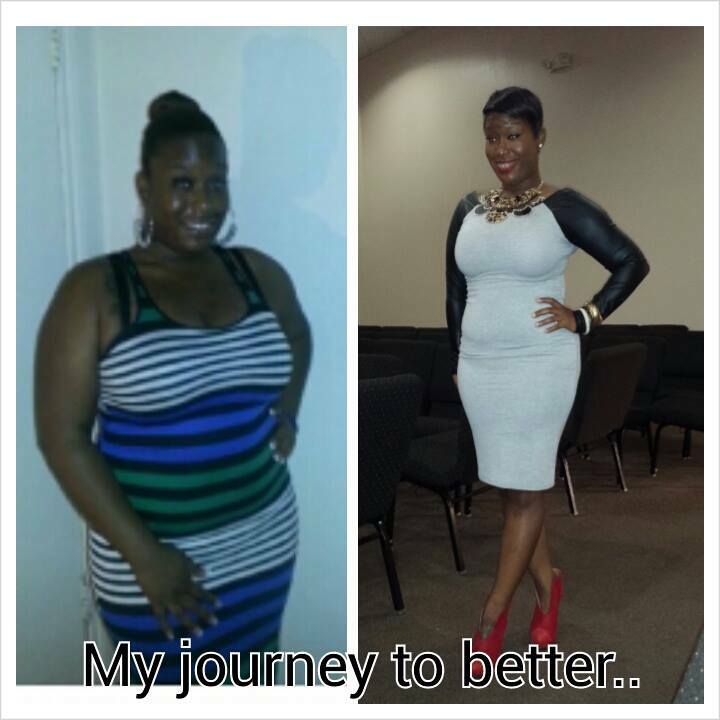 !I love seeing your stories and sharing other’s success as well!! :). much more smartly-liked than you may be now. You’re very intelligent. guest authoring a blog post or vice-versa? My site addresses a lot of the same topics as yours and I believe we could greatly benefit from each other. Woah! I’m realpy digging the template/theme oof this website. usability aand visual appearance. I must say yoou have done a great job with this. blogger. I have joined your rss feed and look ahead to in quest of extra of your great post. can be aware of it. Thus that’s why this article is great. Great web site. Plenty of useful information here. I’m sending it to some buddies ans also sharing in delicious. as i want enjoyment, for the reason that this this web site conations genuinely nice funny material too. the first 10 to 15 minutes are usually wasted simply just trying to figure out how to begin. Any ideas or tips? can certainly work. Still, the posts are too short for starters.